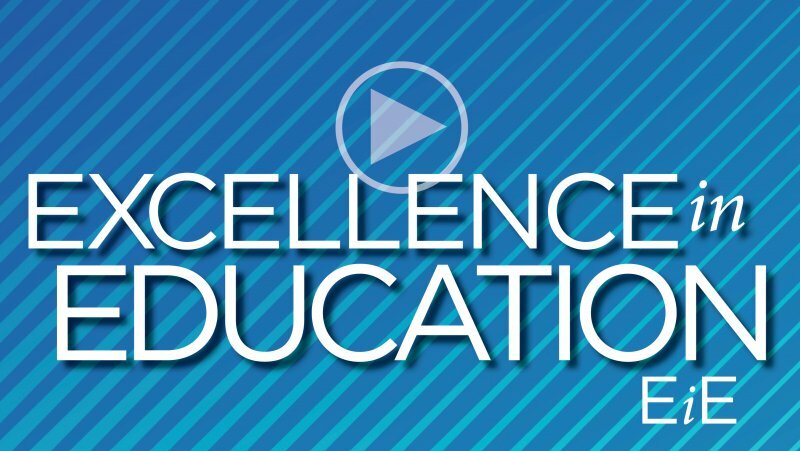 What is an Excellence in Education event? An Excellence in Education event is designed to showcase the hard work of our students and to demonstrate the lost tools of learning and the classical model of education to hometown communities. Click the link below to visit our YouTube channel to see how these events work in different communities within Classical Conversations. When should we hold these events? We would like to schedule these events as close as possible to Constitution Day in September, Veterans Day in November or Presidents’ Day in February. An Excellence in Education event is an opportunity to showcase our local communities to church, business, political, and other community leaders. The program should begin on your community day at 11:30 a.m. and last about 30 minutes. Typically, Foundations children will recite memory work such as history cards and history songs. Challenge students can read portions of the Constitution or Bill of Rights and explain what their section means for U.S. citizens. Visiting leaders are encouraged to stay for lunch and fellowship with families and students. Note: This is a great opportunity to involve your parents. Each of these areas can be delegated to a community parent. The luncheon can be a potluck by parents or box lunches from a local deli. Divide the cost among your families so that you can treat the visiting leaders to lunch. Post the details to your personal and community Facebook pages and encourage families in your community to share this event! Check with your local leaders for sample fliers, phone call outlines, templates, and invitation samples.